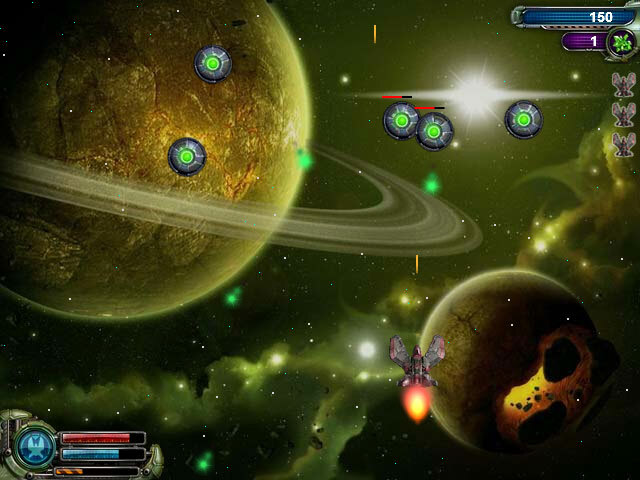 Blast away your enemies in Star Fighter! 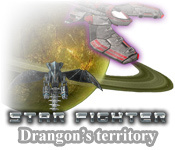 Defend your ship as you avoid dastardly enemies that are armed to the teeth!Blast away your enemies in Star Fighter!Blast away your enemies in Star Fighter! 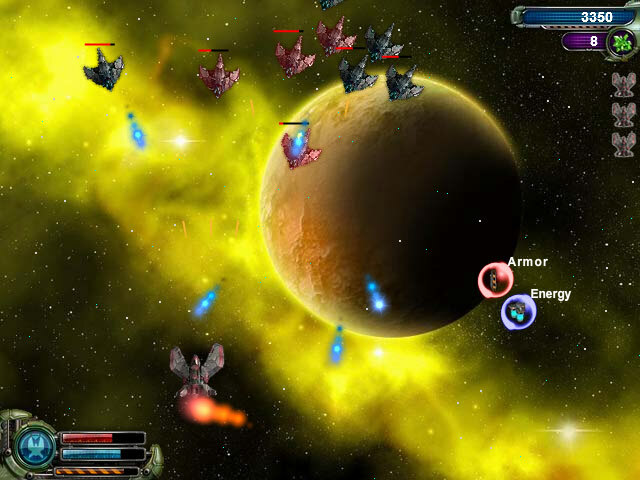 Defend your ship as you avoid dastardly enemies that are armed to the teeth!